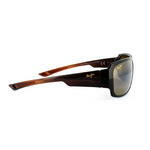 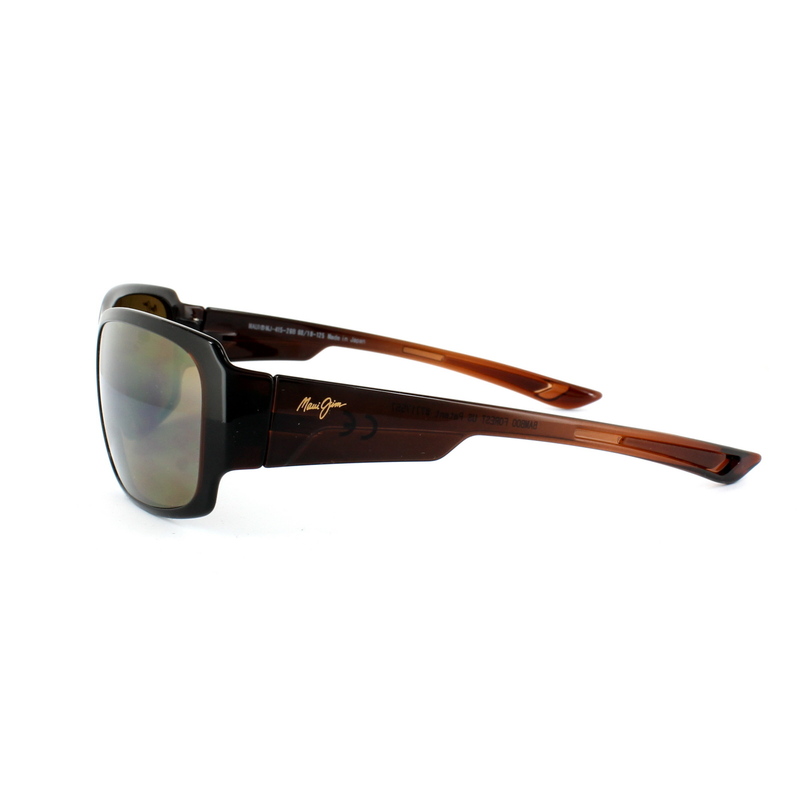 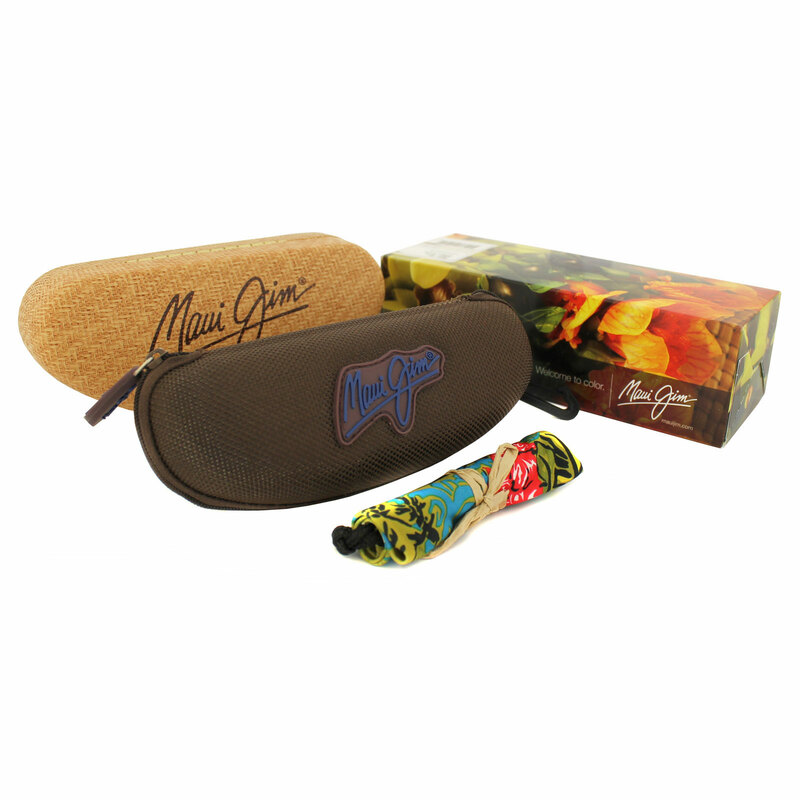 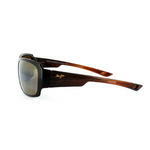 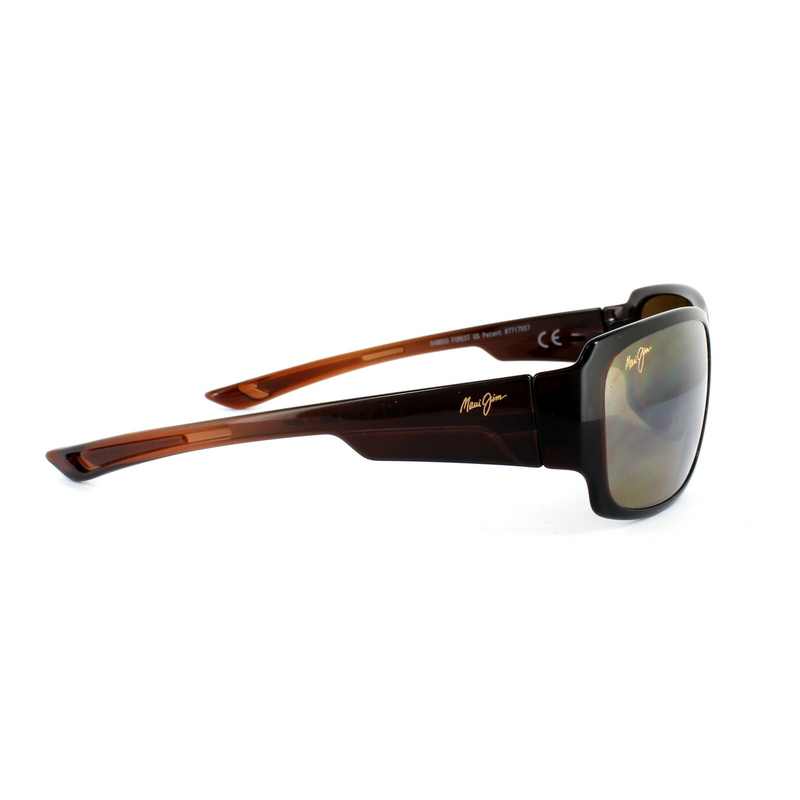 Maui Jim Bamboo Forest Sunglasses are a nicely wrapped sporty style with stepped temples and rectangular shape. 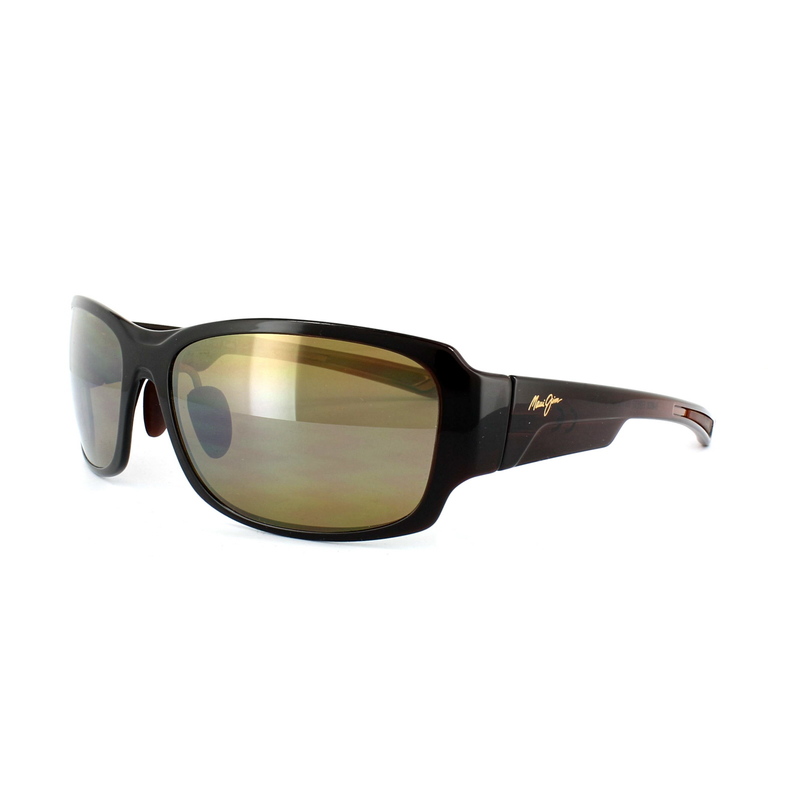 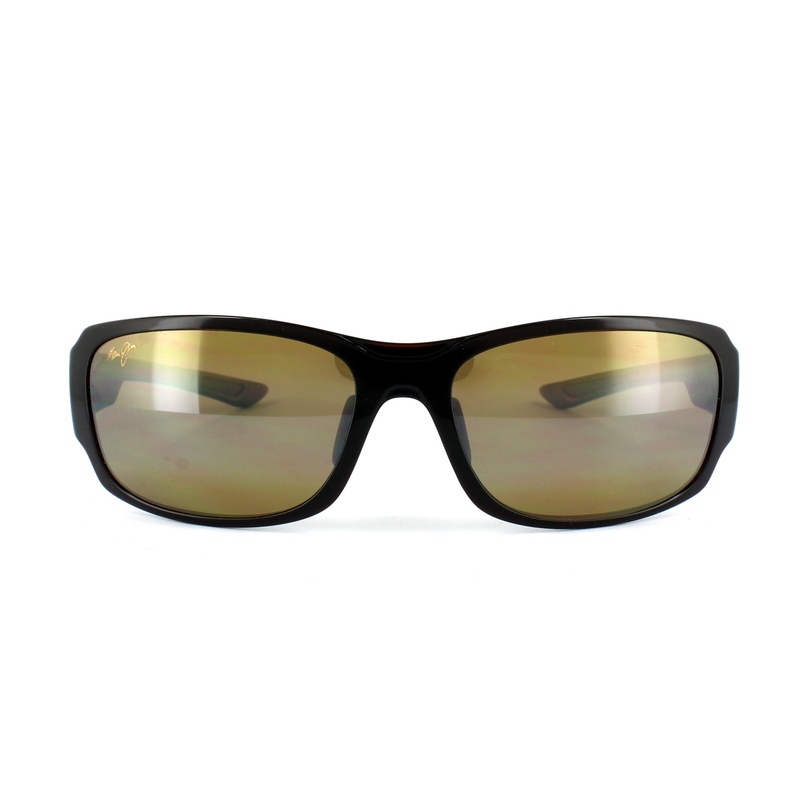 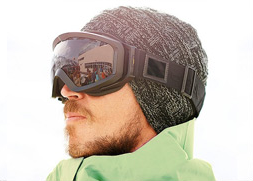 The Maui Pure lenses are ultra light and the Clearshell hard coating adds extra scratch resistance. 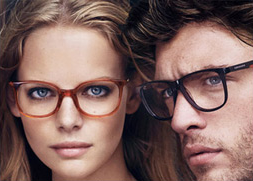 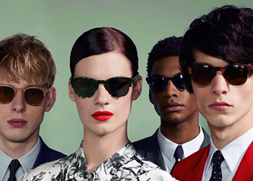 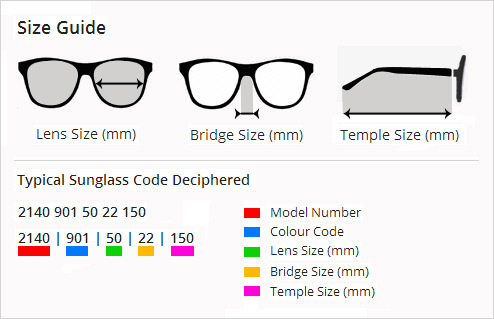 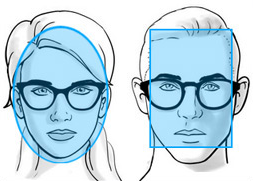 Polarized Plus 2 technology completes the frame with the usual unbeatable clarity of vision and enhanced brilliance.